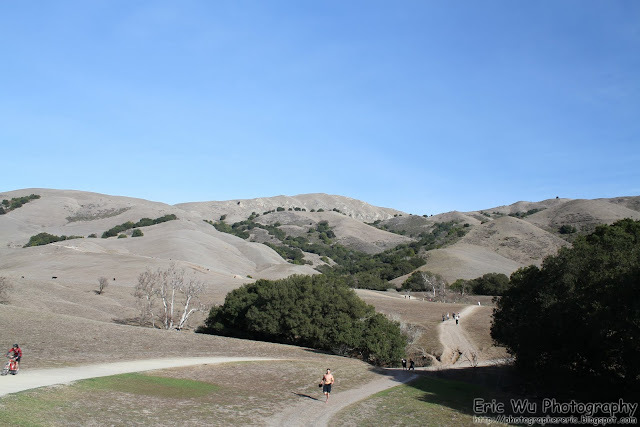 I recent went hiking on Mission Peak and took some photos. 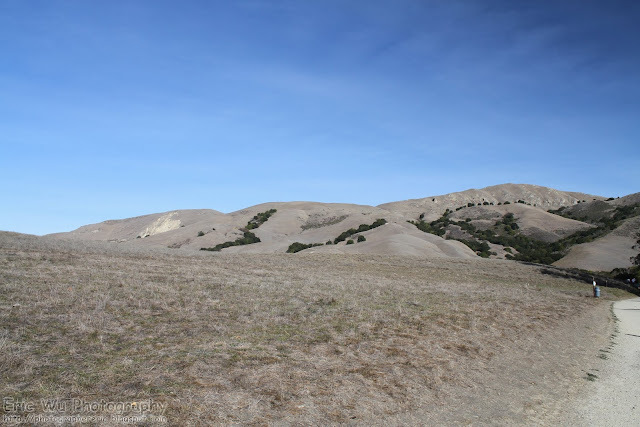 Mission Peak is a mountain in the SF Bay Area. After I gained some altitude, I was able to get some panoramics of the whole Bay Area! I hope you enjoy! Remember you can click on the photos to see the original size! Anyways, let's start off with the two panoramics I took. If you are not from the area, Mission Peak is probably a very popular mountain for local residents. 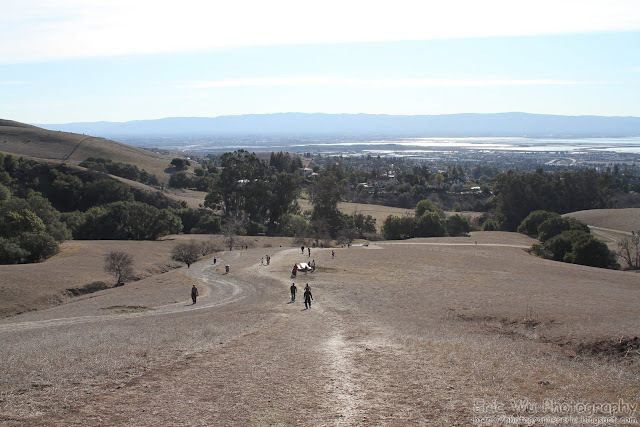 It is a great place to exercise and once you gain some altitude, you can see the entire bay area. Photography Tip: For panoramic photos, use your camera in portrait mode. This way you can get more of the landscape in view. Also, put your camera in manual mode and select a good shutter speed for the entire shot. This will insure equal lighting through out the photos that is going to be stitched later. Make sure you use an Aperture greater than 8/f. With my zoom lens, I got a photo of Central Park. :) You might have heard about this park in my past posts. This is all the photos for today. Again like last time, I got a wide variety of photos and I don't know what I will be releasing next time. I hope you have enjoyed today's post and please remember to share with your friends and family! See you guys later! Thanks for viewing. Oh yeah, by the way, are you a lucky owner of a Canon EOS camera? Do you not like the high cost of CF memory cards? Check out my tutorial here on how to use SDHC cards in your camera!